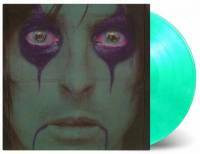 Original 2018 EU issue (made in Germany) 15-track 180gr vinyl 2LP set, gatefold cover. On DIRTY HIT / POLYDOR label. Catalogue No: DH00325 / 6796448. Barcode: 602567964483. 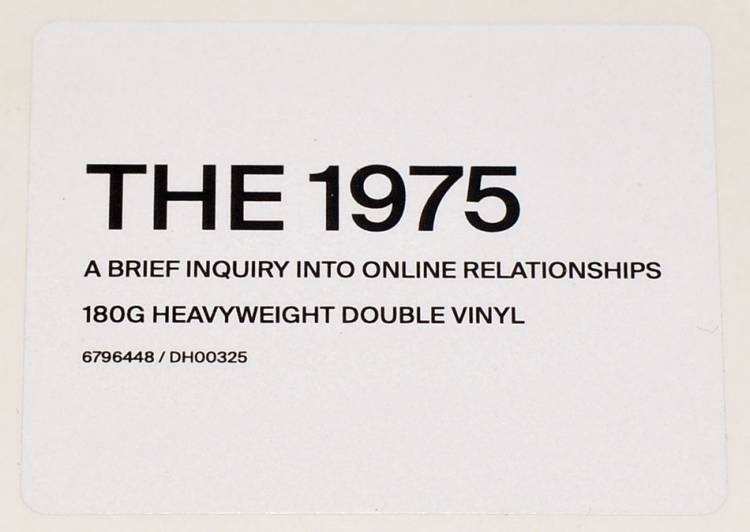 On 30th November 2018, winners of 2017’s Best British Group at the BRIT Awards, The 1975 release their 3rd album ‘A Brief Inquiry Into Online Relationships.’ The album is a follow up to ‘I like it when you sleep for you are so beautiful yet so unaware of it,’ which charted at Number 1 on both sides of the Atlantic going Platinum in the UK in the process. 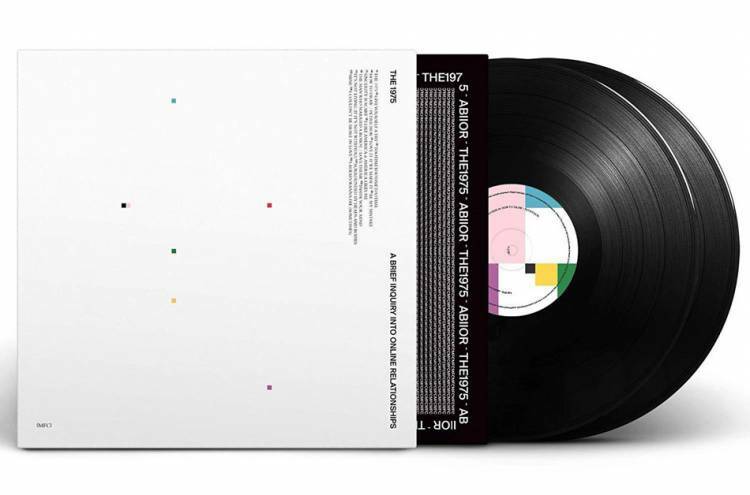 With 3 Top 40 tracks already from this album in the bag in the UK, including the singles Give Yourself A Try and TOOTIMETOOTIMETOOTIME anticipation for the album is at an all time high. So high in fact that when the band launched Give Yourself A Try at Hottest Record With Annie Mac the fanbase crashed BBC iPlayer and the BBC Radio 1 website.